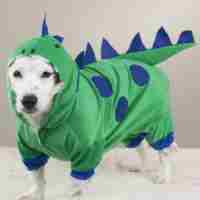 Dog costumes have been popular for centuries. 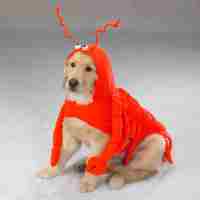 In days of yore nobility and the upper class decorated their canine companions and there is photographic evidence from 1900 of people dressing their dogs in human costumes. 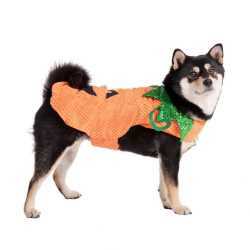 Bark Avenue Dog Boutique has a nice selection of top quality Dog Costumes in the well known brands of Casual Canine and by Zack and Zoey. 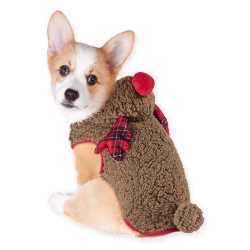 Dog costumes are fun not only for the Halloween season, but year around when any special event comes along and your doggie needs to be dressed up for the occasion. 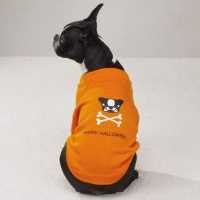 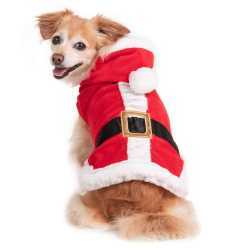 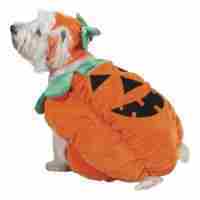 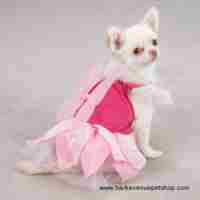 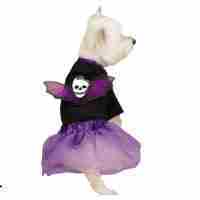 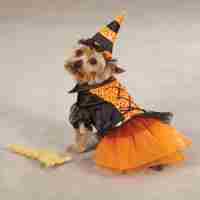 We have some dog costumes specially clearance price marked, so look for those as well.